Over 95 percent of projects in the process industry are retrofits or expansions of existing plants that seek to increase capacity, comply with regulations, or introduce new technology to improve performance. Moreover, often the building of a new plant is done on the brownfield site of an existing facility. For all these projects, capturing and modeling the existing context is critical to decision making and both conceptual and detailed engineering design. Bentley’s reality modeling technology is increasingly being leveraged to support these critical workflows. 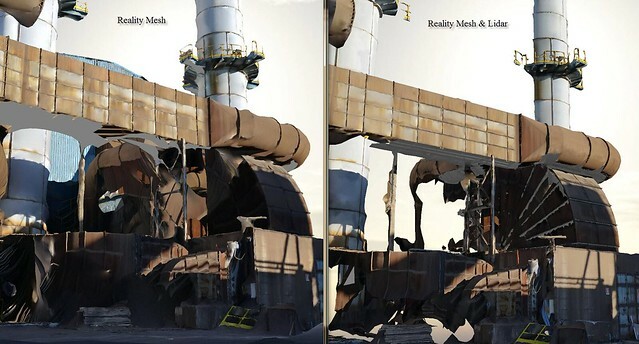 In this year’s submissions for the Be Inspired Awards, there are five excellent examples using reality modeling technology in the process industry, demonstrating how this technology has now become an essential part of any brownfield or greenfield plant design project. 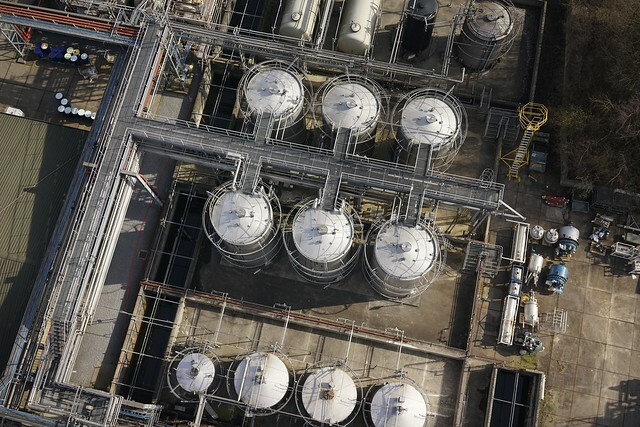 UCB, a global biopharmaceutical company, is using reality modeling for its iconic manufacturing plant in Belgium (which was established in 1928) to assess options and communicate ideas to help this complex and established site become carbon neutral by the year 2030. ContextCapture was used to create an engineering-ready 3D model of the entire complex, including all the buildings, production facilities, roads, and parking areas, using both drone and terrestrial photography. This context enabled the engineering team to quickly produce a 3D model to convey ideas and determine options. Point-cloud data from laser scans was then added to the model to enable accurate quantities to be calculated and precise measurements to be given to contractors for the priority work packages. ABS Steel needed to modernize the fume extraction system for its large steel complex in Udine, Italy to meet new regulations. It did not have a survey of the entire site since the complex was the result of a merger of two plants in 1988. ABS Steel awarded the contract to BM Engineering to survey the site. It used laser scanning for inside the plant and photography for outside the plant, creating a combined engineering-ready model in MicroStation using ContextCapture and Bentley Pointools, which was read into AECOsim Building Designer and used to design the new fume extraction system. The model was then used to test the structural integrity of the aging parts of the factory. By using a drone to capture photos of the roofs of the industrial buildings, and using ContextCapture to accurately create the 3D model, the project avoided the need to construct at least 70,000 temporary structures (guardrails, walkways, ladders, PPE, etc.) to conduct the survey work. 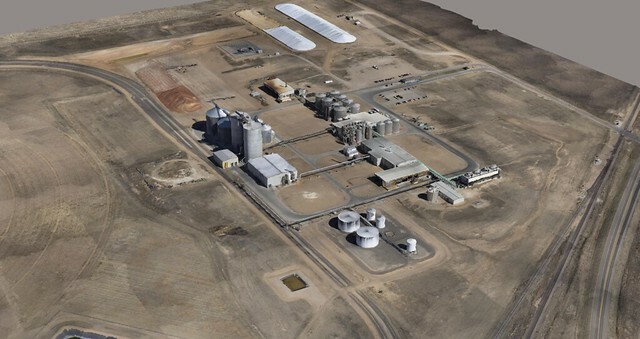 Flightline Geographics LLC (FlightlineGeo) solved a problem for an owner of an ethanol plant in Kansas, United States whose plant expansion was impeded by a lack of a drainage plan that would satisfy the local municipality. Traditional alternative methods, such as ground surveying and either ground or aerial LiDAR, were eliminated as possible solutions due to the short time frame and limited project budget involved. It was decided to use a drone (UAV) and, once survey ground control was placed, the UAV capture of the 200-acre site was completed in a single one-hour flight. The team used ContextCapture to produce the 3D model that engineers needed to quickly calculate the results for the drainage and construction study, which was presented to municipal authorities a few days later. Moreover, the team leveraged the same work to create a 3MX reality mesh that could then be used for visualization within the Acute 3D viewer. It took just one week to conceive, capture, process, and deliver the project, and gain approval. Technical Solutions International (RBI) is a world-class engineering inspection company headquartered in Durban, South Africa. RBI has deployed a solution that combines the use of unmanned autonomous vehicles (UAVs or drones), 3D reality modeling software (ContextCapture), a geographical information system (Bentley MAP), and engineering documentation management (ProjectWise) to manage the entire inspection process. Its clients include petrochemical, pulp and paper, power generation, and telecommunications firms. The new process enables RBI to deliver more competitive services to its clients that speed survey time considerably and increase the value and visibility of its inspection survey data.